WHEN WE DO THE JOB, IT WORKS! If you’re looking for high quality and personal service, at affordable prices, you’ve come to the right place. 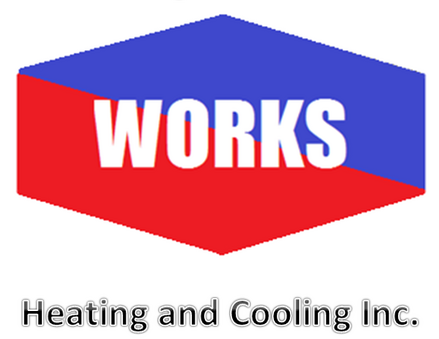 At Works Heating and Cooling, inc. We will not be satisfied until you, our customer, is completely satisfied. Call us today! A trade ally company with DTE and Consumers. works heating and cooling inc.
worksheatingandcoolinginc@gmail.com Serving Oakland, Washtenaw, Wayne, Livingston, Green Oak and surrounding area's. $50.00 Referral for anyone referring any customer that chooses us to install any equipment. Just email us your information and job that you referred and we will mail you a check.